We are pleased to announce the introduction of contracts-for-difference (CFD) on US and German treasury bonds to our Admiral.Markets account holders. Now you have access to both these instruments and a totally new market. The first instrument is quoted in the MetaTrader 4 platform as #USTNote and is a CFD with the reference instrument in a quarterly futures on the US 10-Year Treasury Note (exchange ticker ZN). 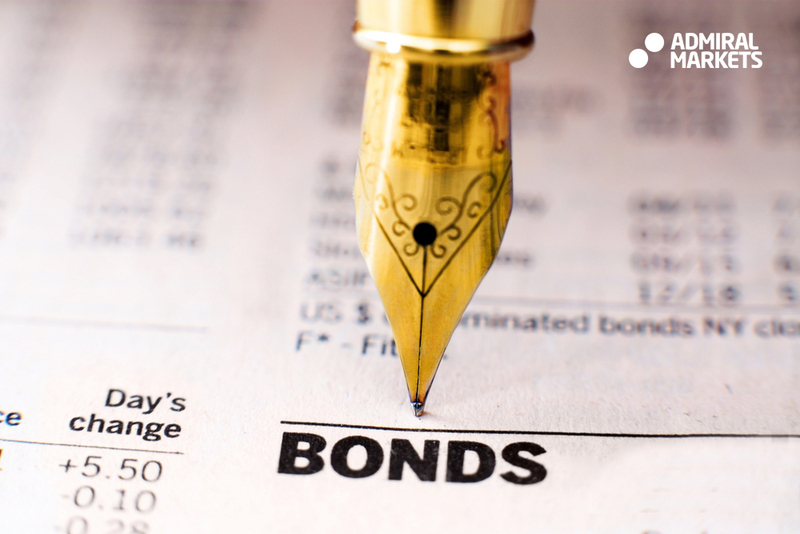 The underlying instrument is one of the most liquid and actively traded futures in the world, while the bonds market in general has arguably more influence on the US economy than the stock market. The second instrument is quoted as #Bund and represents the performance of the quarterly futures on Germany's government bonds (Euro-Bund futures, exchange ticker FGBL), which is one of the most popular instruments in Europe. These new CFDs are futures based, so buying them does not result in an accrued right to receive the coupon payments. However, you also have the opportunity to go short on these instruments and possibly benefit from falling prices. See our Contract Specifications for more details more about the expiry terms, spreads and other details of these new instruments.